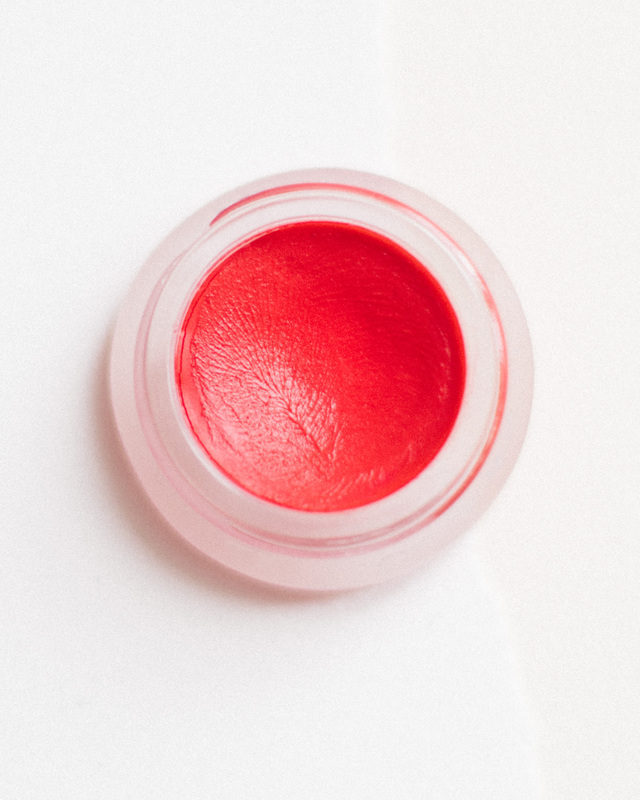 Mineral colors on a certified organic oil and wax base – that's Lip2Cheek by RMS Beauty. The product comes in a small glass vessel and there are nine colors to choose from. I do not like to wear a lot of make up. I think I look odd if I do. 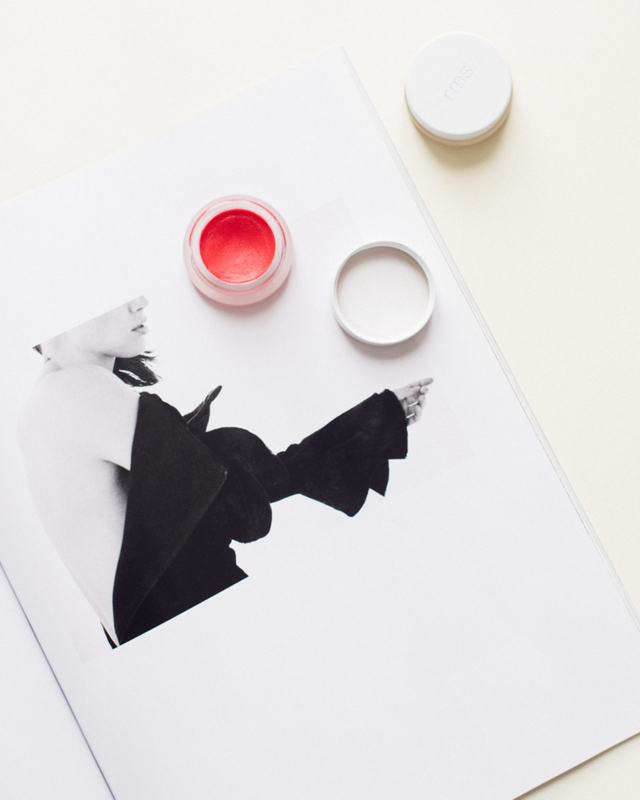 However, to get a happy glow in November, I use blush on my cheeks. Not any modest muted shade but true red. I think it instantly improves my complexion. The Lip2Cheek product by RMS Beauty is perfect for this. Shade ‘Beloved’ is my favorite but there are other options too. Apply just a tiny bit on your cheekbones over moisturizer or foundation – but before powder or any other dry product – for an instant facelift. Such a small thing but does wonders to dull winter skin.